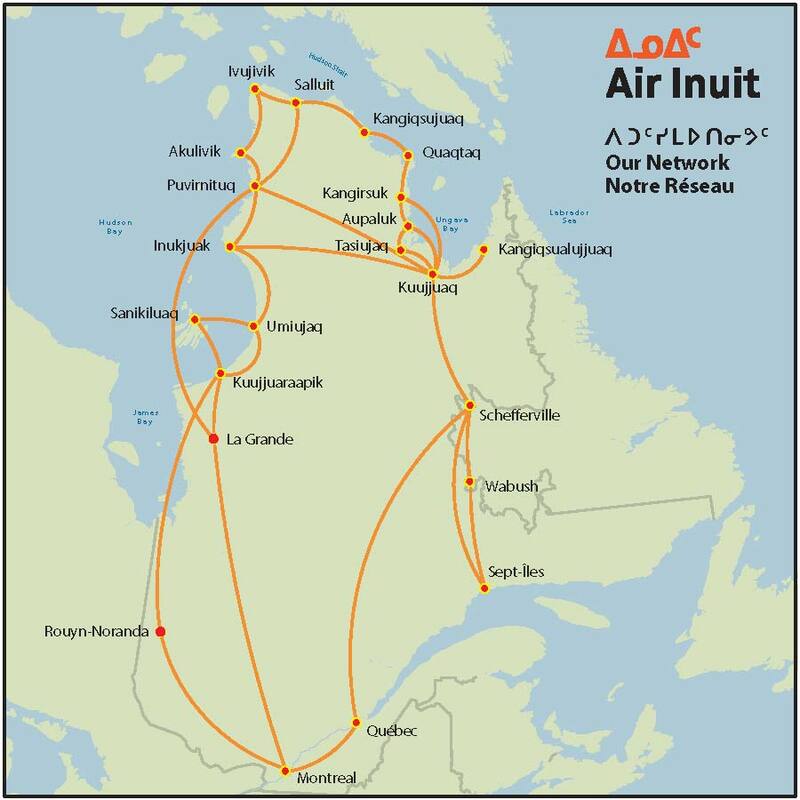 Air Inuit (Inuktitut: ᐃᓄᐃᑦ ᖃᖓᑦᑕᔪᖏᑦ) is an airline based in the Montreal borough of Saint-Laurent, Quebec, Canada. It operates domestic passenger services and charter and cargo services in Nunavik and Nunavut. Its main base is Kuujjuaq Airport.